Swift Streamz is a great IPTV and live sports streaming app that you should have on your Amazon Firestick. The app promises you 700+ channels for free, from different regions of the world and with it, you will have more options than even the regular cable subscription. These channels are grouped into various categories that include US TV, UK TV, Sports TV, Religious TV, Kids TV, etc. If you also have Firestick, you can enjoy all this content on your big screen, and in HD. Here’s a clear guide on how to install Swift Streamz on Firestick or Fire TV. Swift Streamz provides you with streams from top television channels, but they don’t ask you to pay anything, so it’s for free. This raises a big question on the legality of the streams provided by the app. On launching it for the first time, Swift Streamz tells you that they do not host any of the content, and all they do is aggregate streams available in the public domain. It is therefore your responsibility to make sure that you do not consume illegal content, as it can lead to a DMCA notice or even further charges. The best and the only reliable way you can do this is by hiding your online identity and encrypting your traffic using a reliable streaming VPN, like IPVanish. The best VPN for streaming at the moment is IPVanish, thanks to its superb speeds, solid privacy and security, many servers, and a money back guarantee. Swift Streamz is not an official app, and so it’s not available on the Amazon Store. 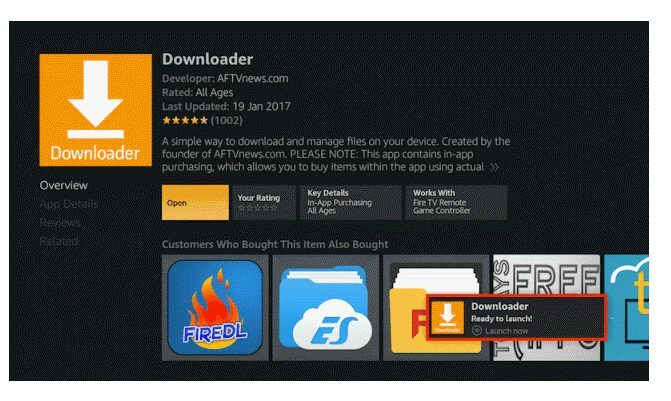 Before you can install any third-party app on Firestick, you first need to allow the device to install third-party apps. 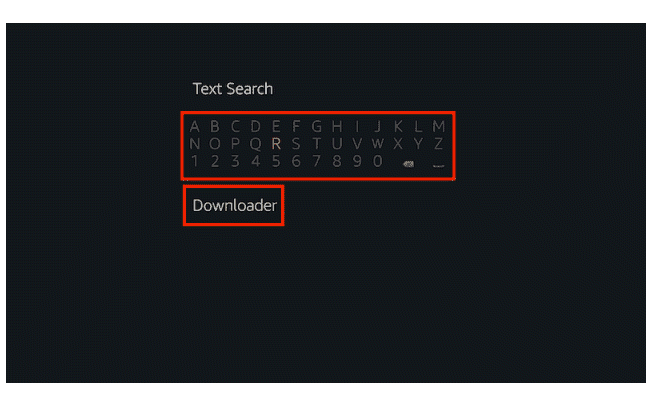 At the Firestick home screen, open settings and select device. The app should the first option. It has an orange icon. 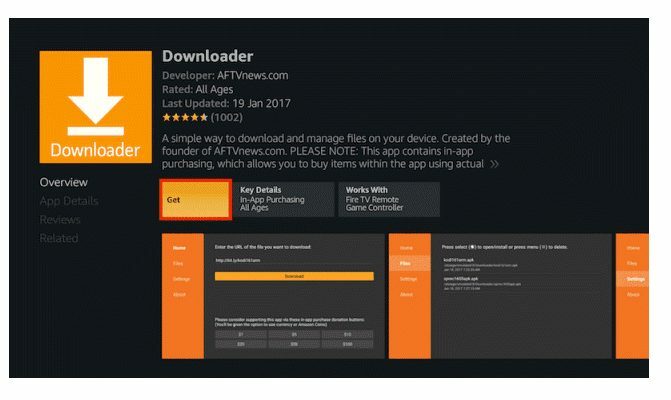 Click “Get” to download and install Downloader on your Firestick. 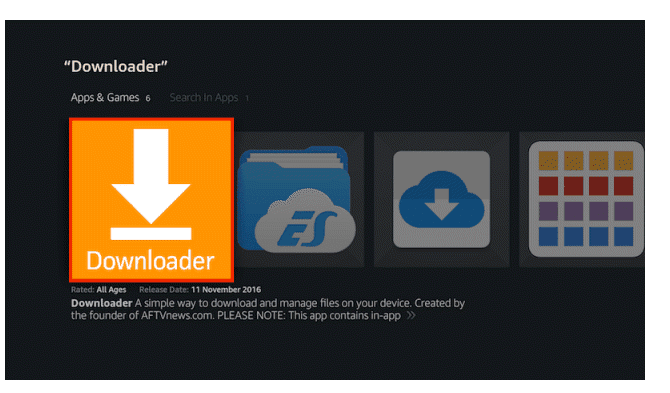 In the URL field of the downloader, enter the URL “http://swiftstreamz.com/download.php” and click ‘Download’. 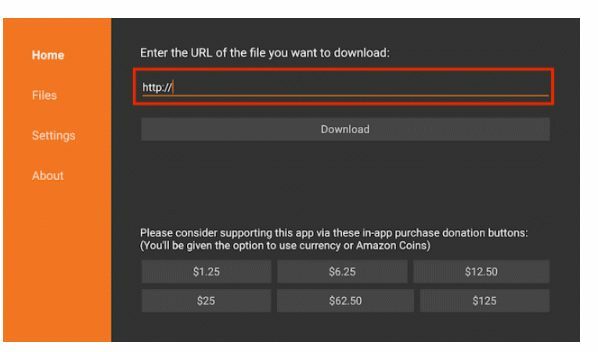 Swift Streamz apk will now download. After that, you may be asked whether you want to delete the installation file. You can always delete it to save some space. You can then go to the home screen and scroll down till you see the Apps shortcut option. Your new app should be there. If you wish to move it, just highlight it and select move. If you followed carefully this procedure, on How to Install Swift Streamz on Firestick or Fire TV, you should now have Swift Streamz installed on your Firestick. 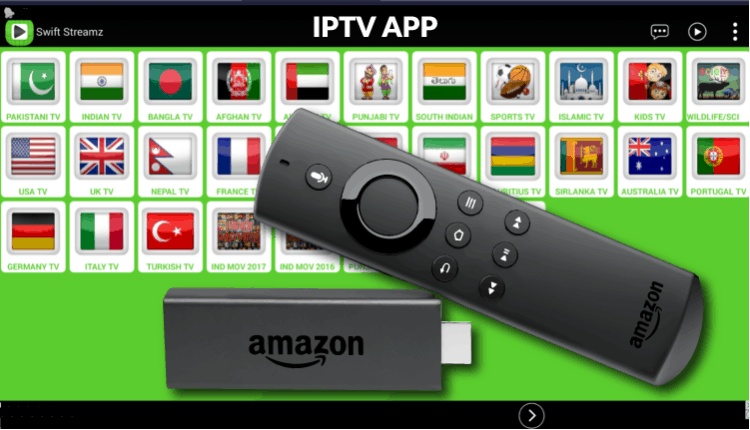 You can start enjoying live TV streams from various regions of the world in HD and free of charge. However, keep in mind your privacy and security; just use a Good VPN to cover your online tracks, and you’re done. Hope you liked this tutorial on How to Install Swift Streamz on Firestick or Fire TV, to watch TV channels for free.